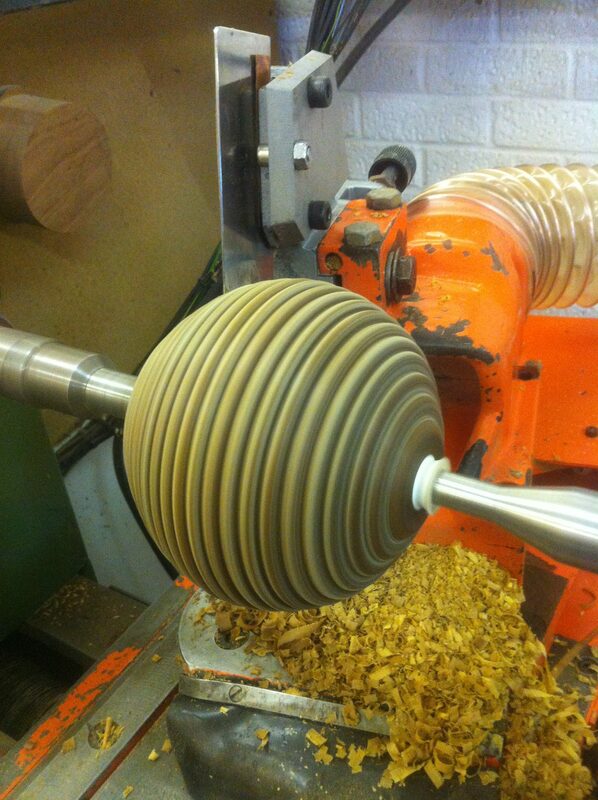 Turners and Moore is bespoke furniture making and wood turning workshop based in Norwich Norfolk and offers a complete range of Woodturning services. 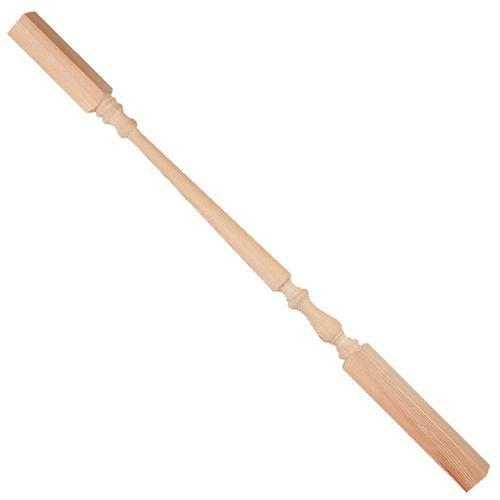 We are happy to work with small simple one off turning jobs, such as replacement stair spindles, or a curtain pole finial, to large batch production orders, to specialist wood turning requirements such as large faceplate turning, fluting, barley twisting or highlight accurate detail turning from CAD drawings. 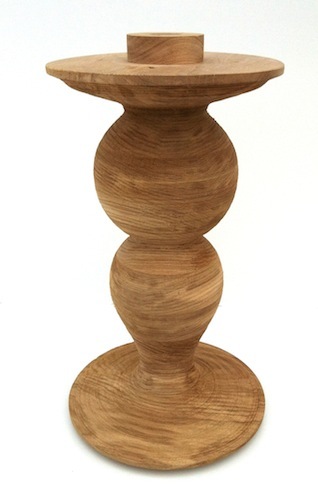 We are able to offer highly accurate wood turning, Our CNC lathe has very wide range of capabilities as well as being able to work to very accurate dimensions, Please see some of our work below. 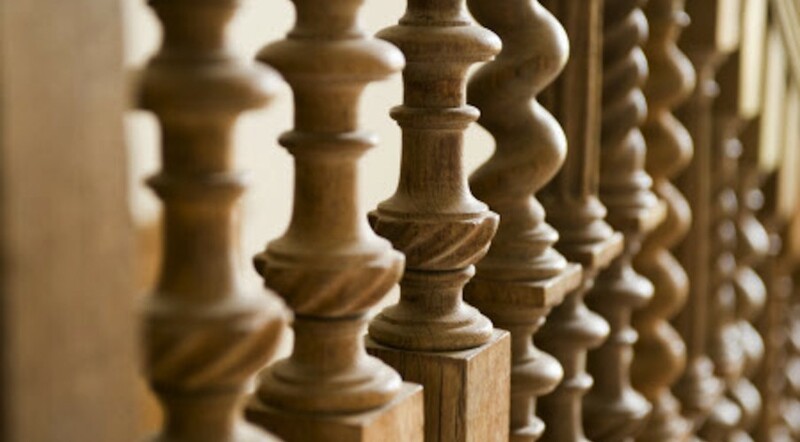 We can turn straight, fluted, reeded, barley twists, rope twists, or just about anything you can imagine. 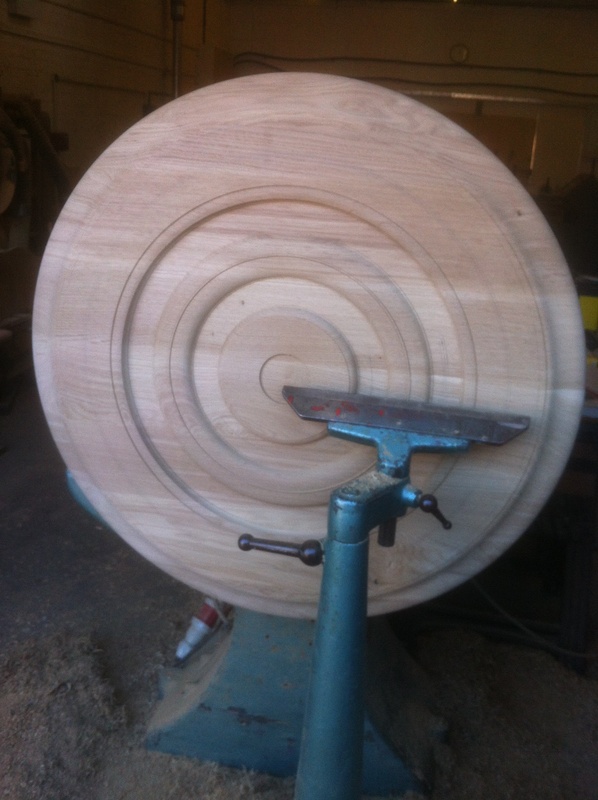 Take a look at our spiral twists, many wonder how we machined this from a solid block of maple ! We can scan from photos, program from CAD files, copy from drawings, or replicate from originals, quantities or one-offs, lets us know what you want and we can supply, quickly, professionally. We are aware of the current economic situation, you will be pleasantly surprised by our offers, call today for a free quote. 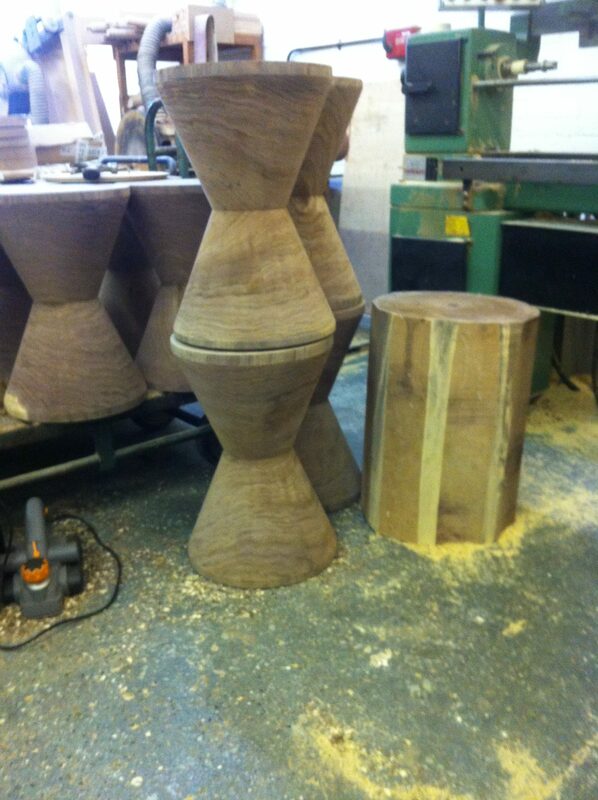 Turners and Moore has a well equipped wood workshop, We offer a wide range of machining and furniture making services. Whether you are needing to cut something to length, or machined down to thickness, or if you would like a full Bespoke Dining table set made to your specific requirements, to anything in between. Please feel free to contact us and we are happy to help.